After Tim Burton reignited the Batman on film, no one expected anything but success from his predecessor. Joel Schmacher’s two follow-ups were commercial victories. Still, critical accolades were far and few. 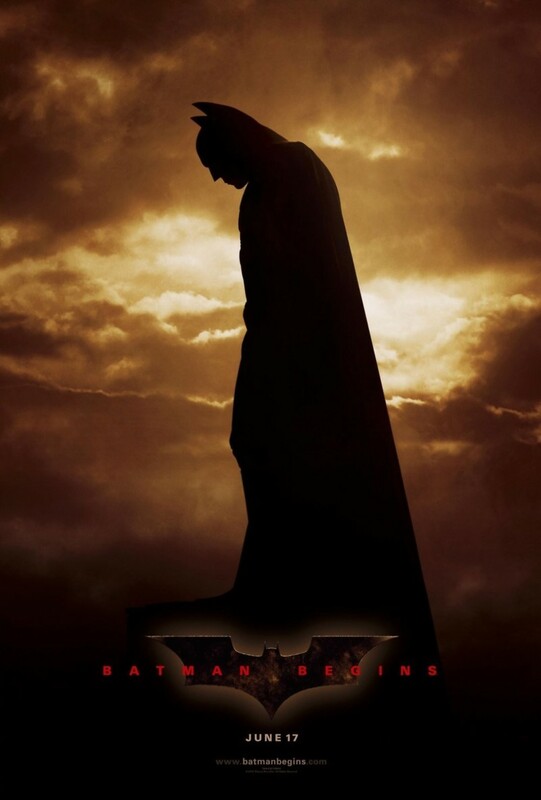 Batman Begins wins by starting from scratch. Auteur Christopher Nolan, known for mind bending fare like Momento, takes the Dark Knight seriously. Christian Bale plays the character as if someone were holding his family hostage. Batman literally begins his crime fighting career, navigating Gotham City’s darkest alleys and establishing his connections to the likes of James Gordon, all while dealing with rage that, if unleashed, would make Batman as bad as anything criminal he claims to detest.